TOWCESTER TAXI AIRPORT TRANSFERS 01908 263263 RELIABLE ROAD TAXI TRANSPORT: None So Blind As They Who Will Not See....The Debate. None So Blind As They Who Will Not See....The Debate. An interesting conversation took place yesterday on Twitter. One drivers was was giving it large to the gloom and doomers, saying another cracking night in a record breaking week. His argument was that he didn’t recognise what the gloom and doomers were on about, finishing with a shrug of his shoulders. Anthony Minas Lenny Etheridge Sean Paul Day. “There’s a difference between doom and gloom...and informative opinion and fact. 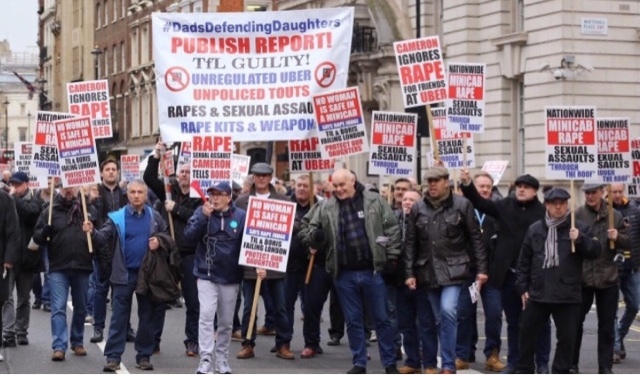 Lots of cabbies on here mistake both as the same. Does anyone think Uber would have been in question in the first place if everyone was just positive? 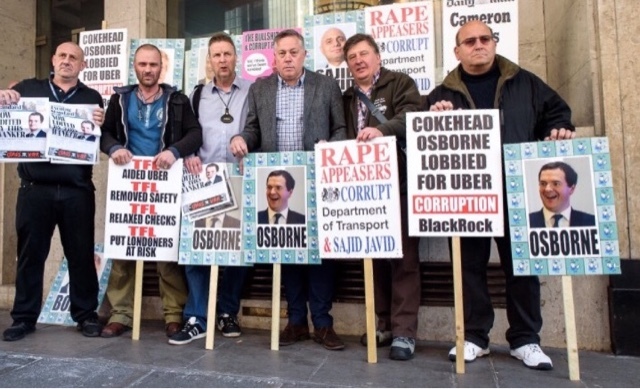 “Lots who have been labelled as D&G give up their time & money to try to expose illegality! I’m all for positivity of course but if that was the only course of action, we’d be gone already! “Yep, I see loads of bods hacking away at informative tweets warning of how we're being f***ed over, as D&G. I too have had a few good weeks. But I know it won't last if we allow the status quo to continue. They can't see the storm because their heads are in their lollybags. “I promise you, the biggest screamers -if our trade dies a death of a thousand cuts- will be those who couldn't tell the difference between Noah making a racket next door, and a spot of rain. “Turn left, you get a roader. Turn right you get a puncture. That's the nature of the job! “These blissfully dismissive drivers will be the first in line to demand "How did the Orgs let it happen?" How did twenty thousand drivers allow it to happen?" “Carry on happily selling all your tomorrows for the gift of today. Dismiss those with foresight, as D&Gers. Let them worry for you. “Hi Sean, good point. Hopefully we can keep the legal pressure up and commence a Judicial Review.